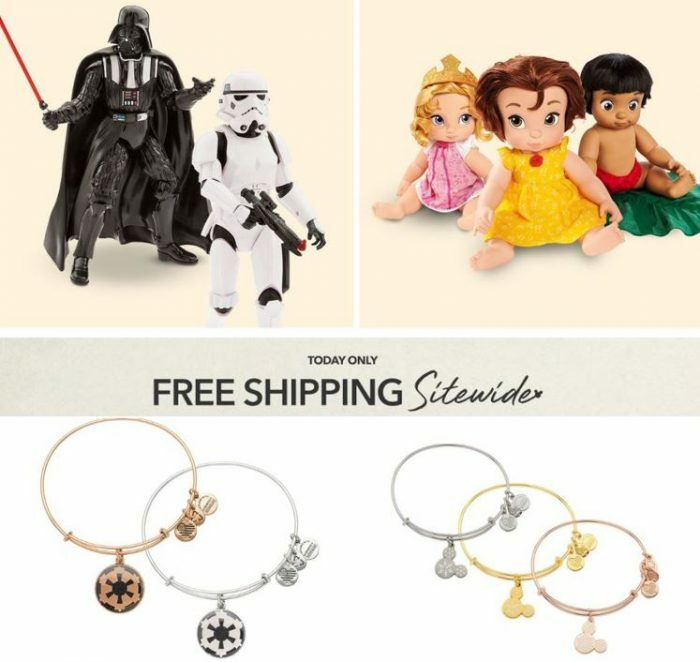 Today only, Feb 25th, ShopDisney is offering FREE shipping on all orders! Just use code FREESHIP at checkout. You can also snag any of their Classic Dolls for only $12 each when you buy 2 or more. There’s much more on sale, too! Be sure to check it all out! Remember, the free shipping is only good through today Feb 25th!